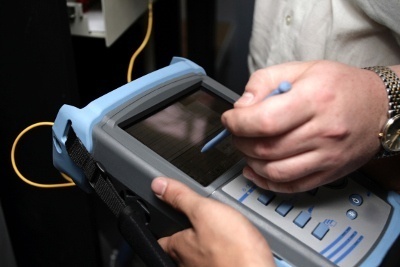 The advantages of fiber optic cable over copper wire are well understood. 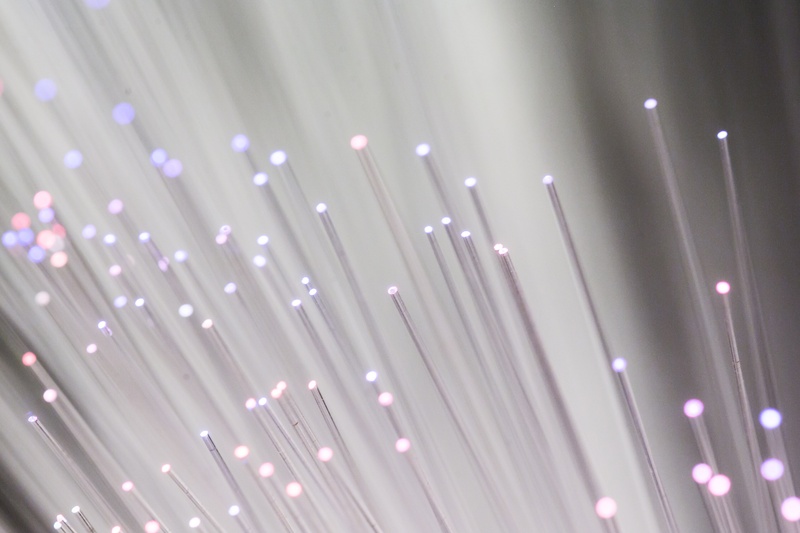 Fiber can transfer more data, in less time, over longer distances than copper. It does not degrade like copper, requires little maintenance and loses only a fraction of its signal strength over 100 meters. Today, there is a growing demand for fiber, as consumers expect faster Internet speeds. This demand is largely being fuelled by video and music streaming services and over the top (OTT) bundles. Additionally, businesses also require faster broadband, to grow and scale their organisations in a digital and global world. 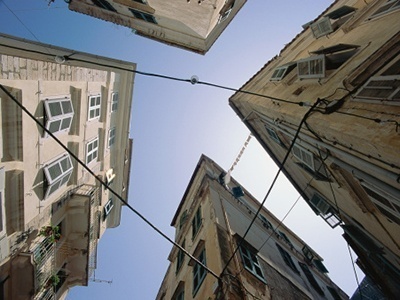 In this post, we will explore how fiber is successfully delivered to multi-dwelling units (MDUs) and commercial buildings. These days, operators are faced with an increasing requirement to deploy in-building fiber broadband networks. 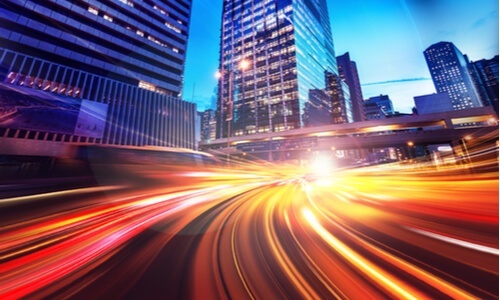 The rising demand from consumers for superfast broadband services, coupled with the growing urbanization of the marketplace, means that many operators need to focus on installation efficiencies and effectiveness. The first installation step is to get fiber cable into a multi-dwelling premise. It has to be routed from the point of presence (the outside distribution box in the example diagram below) into the building through the wall and plugged into a further distribution box or distribution frame in the basement or a comms room. 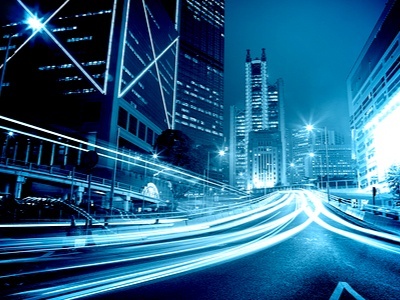 As the pace of fiber to the premises (FTTP) deployments increases, operators face a different challenge – successfully installing fiber within multiple dwelling units (MDUs), such as apartment buildings, offices, and hotels. What makes this task difficult is that MDU is a whole new concept for many operators – particularly when installing fiber in existing buildings, with congested ducts. Most older buildings didn’t plan for future upgrades to technology such as fiber, limiting the space even more in these scenarios. Across the world, people are increasingly demanding faster broadband - and it is often one of the factors they take into account when choosing where to live. As well as attracting tenants, being able to offer fiber broadband has other benefits for building owners and operators. A study by the FTTH Council Americas found that access to fiber boosted real estate prices by an average of 3.1 per cent across the United States. These findings build on research that communities with gigabit broadband have a higher per capita GDP. Whether through streaming HD content from the internet or accessing "traditional"’ TV programmes online, consumers are widening the ways in which they watch films and TV shows. Fiber provides the perfect network to transport even the most bandwidth-intensive content into subscribers' living rooms, providing the ability for it to be watched on TVs, tablets, phones or computers. Consumers understand this, which is why fiber networks are becoming more and more popular around the world. 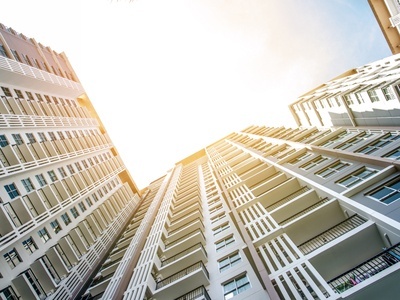 Real estate companies are increasingly reflecting this demand by ensuring that their apartment buildings and condominiums can support the latest technology through fiber networks. 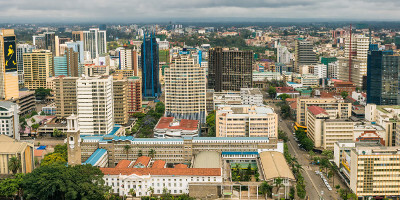 Installing a state of the art in-building fiber network helps attract and retain tenants and can differentiate against similar properties in the area.